DECEMBER (1) - Read On Wisconsin! Discuss the theme of secrets. How do secrets bind and tear different characters apart? How does the author address the subject of gender identification? Why do you think the author chose to approach gender in this way? 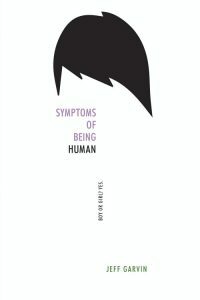 How does this book show the difference between sexual identity and gender identity? Did you prefer the magical realism of When the Moon Was Ours or the realistic portrayal in Symptoms of Being Human?